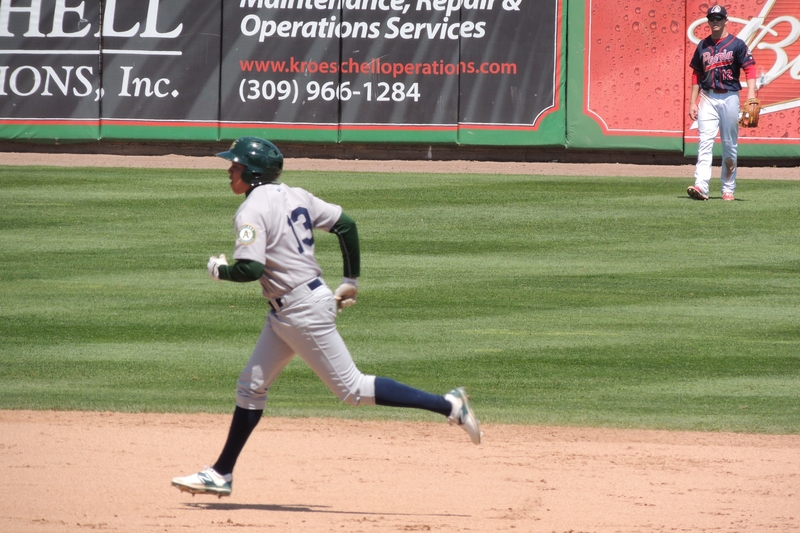 Former Beloit Snappers shortstop Yairo Munoz was informed Friday he made the St. Louis Cardinals’ Opening Day roster, which means his first major-league game with the team will be his MLB debut. The versatile 23-year-old is expected to be used as a utility player. The Dominican Republic native played the past six seasons in the Oakland Athletics organization before the Cardinals acquired him in the Stephen Piscotty trade in December. Munoz played for the Snappers in 2015, batting .236 with 9 HR, 48 RBI and 10 SB in 97 games. He split last season between Double-A and Triple-A, cumulatively batting .300 with 13 HR, 68 RBI and 22 SB in 112 games. This entry was posted in Beloit Snappers, Midwest League. Bookmark the permalink.